When a disappointing gift shows up under the tree, the result is generally a forced smile and a tepid “Well, it’s the thought that counts.” But, as we all know, thought gets tossed out the window after hours of shuffling through stores while wearing an expression not so different from those seen on “The Walking Dead.” Ideas are the key to a successful shopping expedition, and here are more than a dozen of them to help you finish off your list. 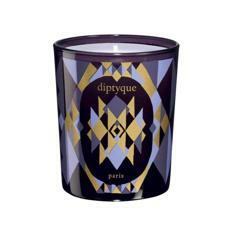 Holiday collection candles, $68 by Diptyque, at Space NK at Bloomingdale’s, 225 Boylston St., Newton, 617-630-6000, www.bloomingdales.com. 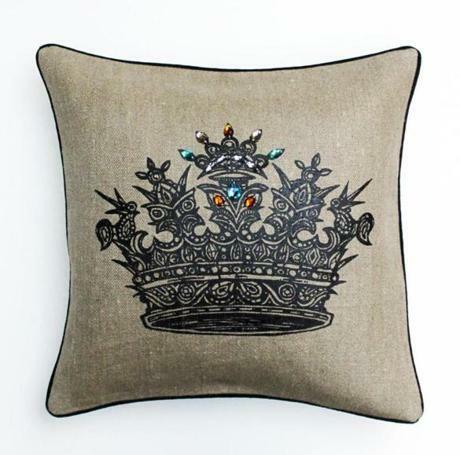 Jeweled crown pillow, $148 at Patch NYC, 46 Waltham St., Boston, 617-426-0592, www.patchnyc.com. 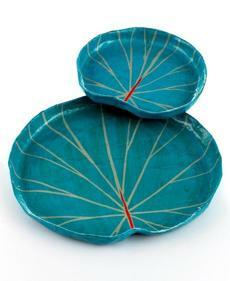 Heart of Haiti set of two tea leaf nesting trays, $29.99 at Macy’s, 450 Washington St., 617-357-3000, and Boston area locations, www.macys.com/haiti. 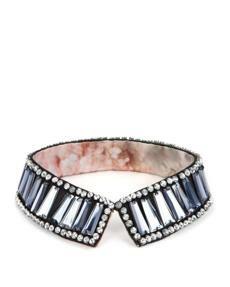 Half of the proceeds from each set sold goes directly to the Haitian artists. 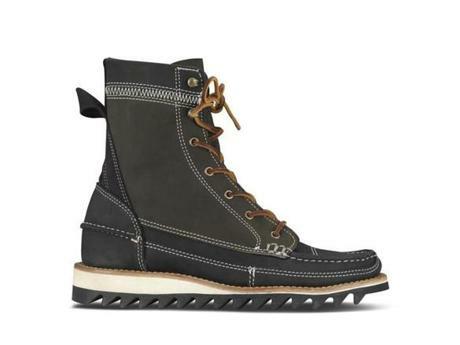 Men’s Custom Flying V by Burton, $529.95 at East Coast Alpine, 860 Commonwealth Ave., 617-232-9800, www.eastcoastalpine.com. Man O’ the Hour men’s grooming kit of shampoo, conditioner, and shave cream at Skoah, 641A Tremont St., 857-350-4930, www.skoahboston.com. 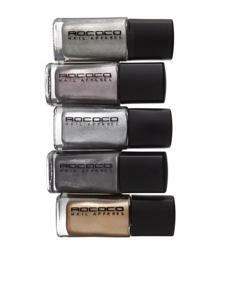 Rococo “Modern Metallica” nail lacquers, $16.50 per bottle at Space NK at Bloomigdale’s, 225 Boylston St., Newton, 617-630-6000, www.blooming dales.com. 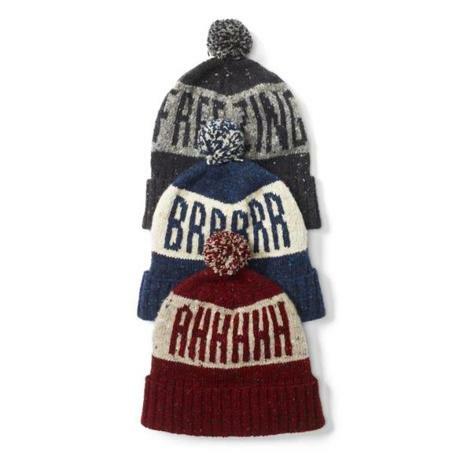 Men’s “Ahhhh,” “Brrrrr,” and “Freezing,” hats by Club Monaco, $69.50 at Club Monaco, Prudential Center, 800 Boylston St., 617-262-2658, and Boston-area locations. 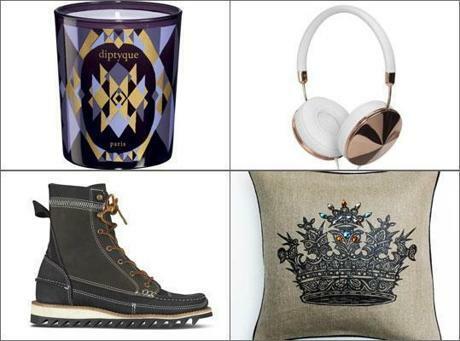 www.clubmonaco.com. 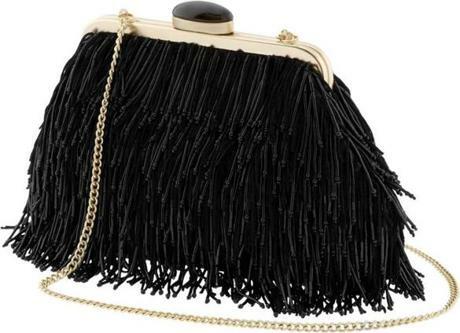 Anna Karenina Collection black fringe clutch by Banana Republic, $198 at Banana Republic 28 Newbury St., 617-267-3933, and other Boston-area locations, www.bananarepublic .com. 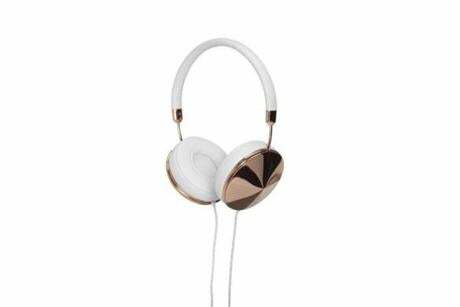 Taylor over-the-ear gold and white headphones by Friends, $199 at the Apple Store, 815 Boylston St., 617-385-9400, and Boston-area stores, www.apple. com. 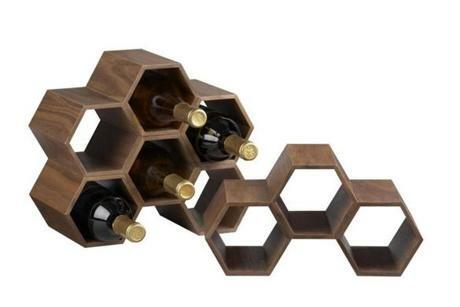 Hexa stacking wine rack, $24.95 at Crate and Barrel, 777 Boylston St., 617-262-8700, and Boston-area locations, www.crateand barrel.com. 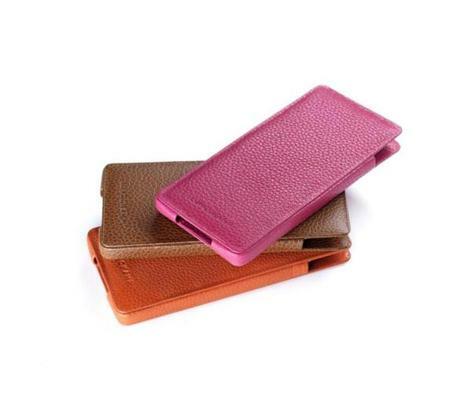 iPhone case by Longchamp, $125 at Longchamp, 139 Newbury St., 617-425-0740, www.longchamp.com. 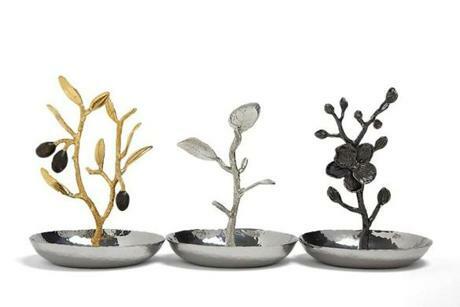 Ring catchers by Michael Aram, $59 at Bloomingdale’s, 225 Boylston St., Newton, 617-630-6000, www.bloomingdales.com. 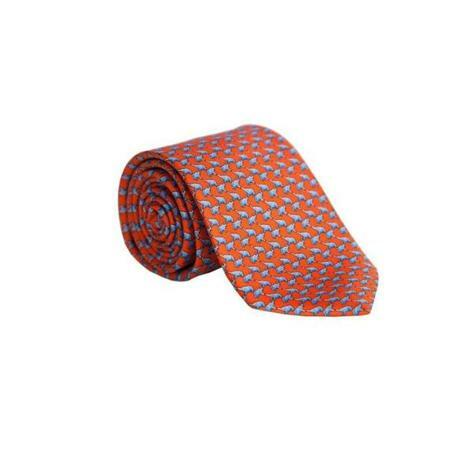 Orange elephant tie by Alton Lane, $125 at Alton Lane, 91 Newbury St., 646-896-1212, www.altonlane.com. Butcher shop dolls by Nathalie Lete, $56 at Patch NYC, 46 Waltham St., 617-426-0592, www.patchnyc.com. 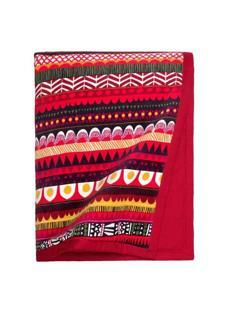 Raanu throw blanket by Marimekko $259, at Marimekko, 140 Newbury St., 617-247-2500, www.marimekko.com.